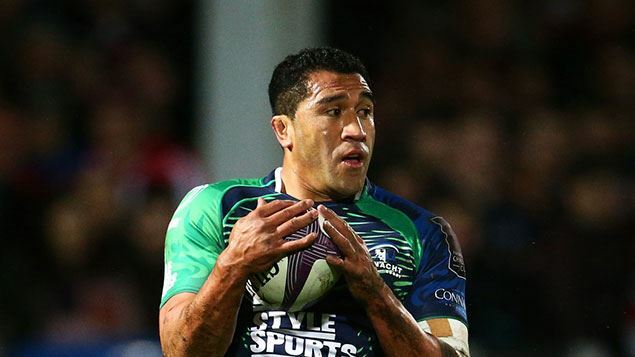 (Radio New Zeland Sports) – Former All Black Mils Muliaina has denied allegations of sexual assault after being released on bail by the South Wales Police following his arrest. Muliaina was arrested in Britain yesterday. His agent, Simon Porter, said Muliaina was in shock and concerned about the impact these allegations will have on people close to him. He said Muliaina would return to Ireland and was cooperating with investigations by the South Wales Police. Police said the arrest was in relation to an allegation of sexual assault in Cardiff in March.